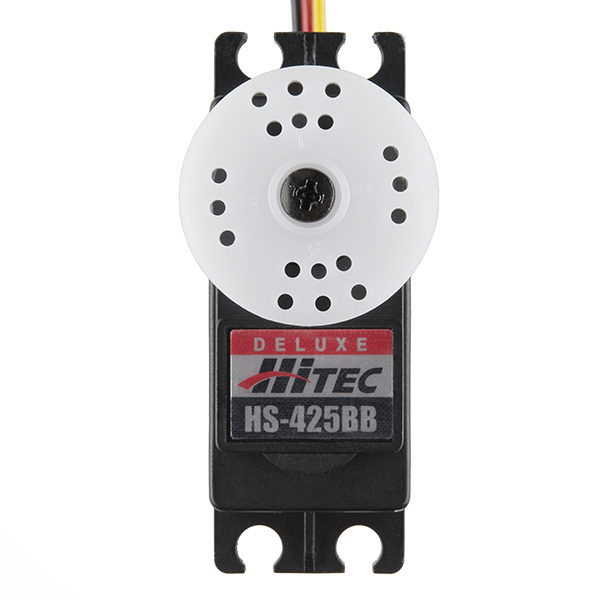 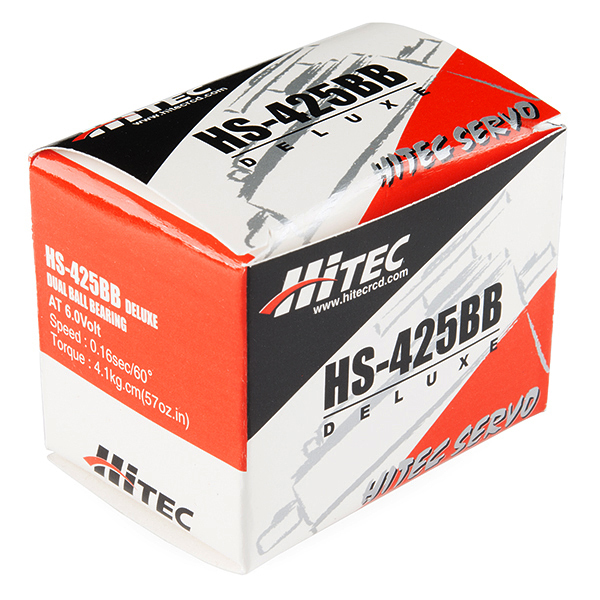 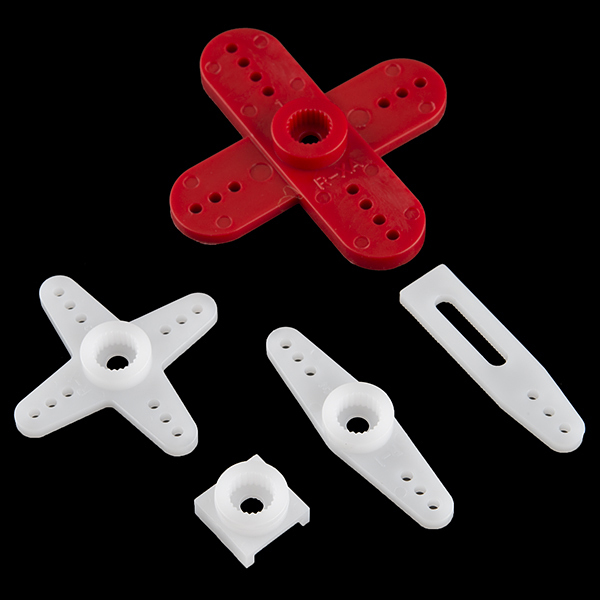 This is the versatile Hitec HS-425BB servo. 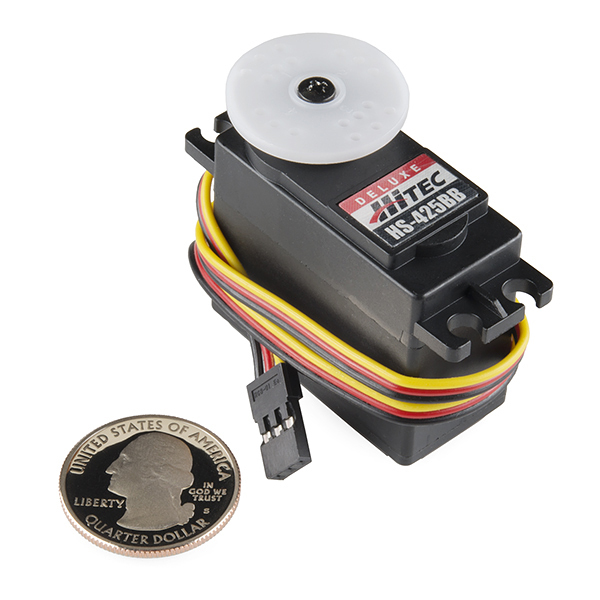 This little guy is able to take in 6 volts and deliver 57 oz-in. 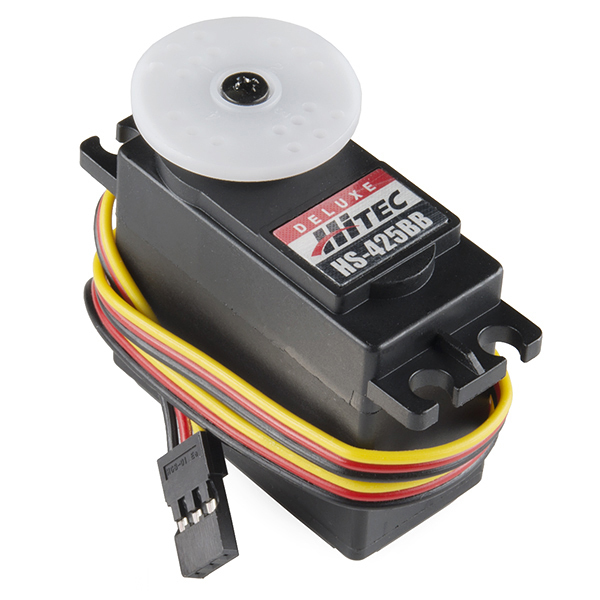 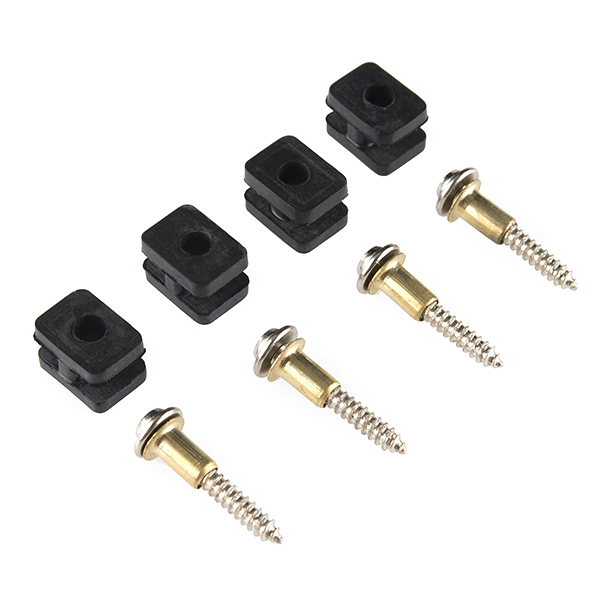 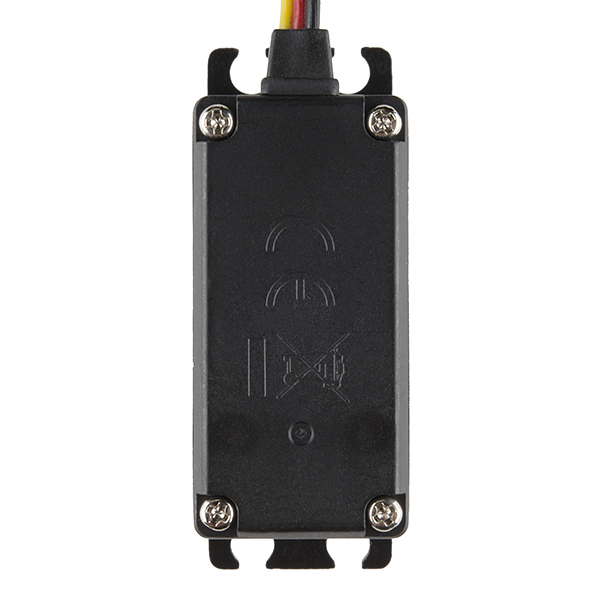 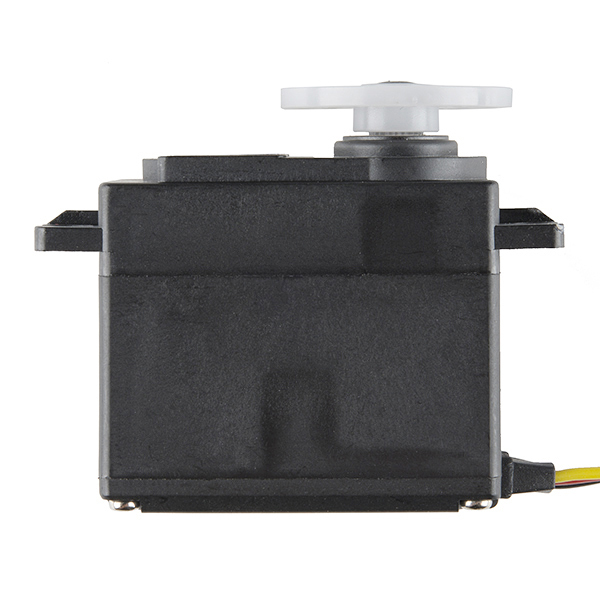 of maximum torque at 0.16sec/60°, this is a great servo even if you are on a budget!